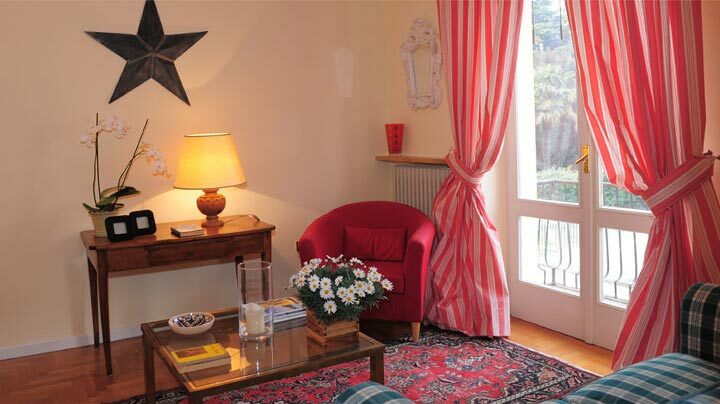 Situated at few kilometers from the Scaliger walls and the Cansignorio Gate, it is the ideal place for your stay in the Garda Lake shore because of the surrounding place and the quality of the apartments. You will be definitely astonished also about the relation between quality and price. The Residence is located in Lazise and it offers to its guests luxurious apartments. You can choose between two different kind of residences: the Porta Cansignorio or the Limonaia. The services offered are the same and they include a full equipped with kitchen, two double bedrooms, two bathrooms having one a shower box and the other the bathtub, and safe, heat, air conditioning, wifi and TV, washing machine. For anything more, you can ask to the very kind staff always at your disposal, helping you having the great vacation ever. Its comfortable position is perfect for all kinds of excursions, satisfing all the clients: in the neighborhood you can from amusement parks, such as Gardaland, to health resorts, especially the well known Villa dei Cedri di Colà, from the historical and natural wonders of the Baldo-Garda district to the bathing resorts of the town. Lazise is also very near to one of the most important cities of Veneto: Verona, the city of Romeo and Juliet. What are you waiting for booking for apartments for rent Lazise?